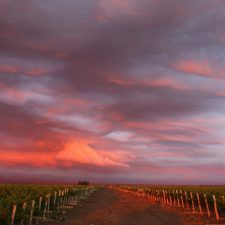 The rise of Argentine wine serves as inspiration for many writers. As well as a surge in the amount of wine available at the local shop, we have seen a huge increase in the number of specialised books being published about wine and the wine industry in our country. Go into any of the main bookstores and you’ll find, along with recommendations and guidelines, books that offer accelerated tasting courses, dozens of titles that teach you more about Argentina and its wines. Some are bilingual, some are more luxurious and some are pocket books, depending on the need of the reader. The perfect gift to remember a wonderful journey. Titles to discover the country and its wines. There are several books that cover the geography of Argentina and delve into the characteristics of its various terroirs, their regional customs and other curiosities. With technical information, opinions and historical references, these books are ideal for understanding how Argentina became the fifth most important wine producer in the world. To begin, Argentine wine. A Practical Guide, published by Silvia Avagnina and Carlos Catania, two experts from the local wine industry, this could well be the bedside book for those interested in understanding the character of Argentine wines. 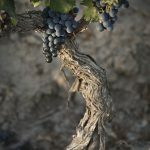 To dive into each region, Mendoza de pura cepa, a book that uses striking photographic material and delves into the history, economy and geography of the main wine-growing province in the country. 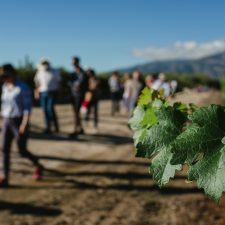 The wine routes of northeastern Argentina can be discovered in the pages of Las viñas del cielo, a tour of Salta, Catamarca, Tucuman and Jujuy by the sommelier Carolina Garicoche and consultant Dolores Lavaque. The recently published, Conocer, vivir, soñar, tells the story of Patagonian wine and with bilingual texts which takes a look at the careers of the most influential winemakers in the area. 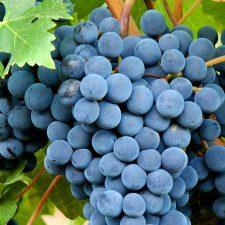 To discover the history of Argentine wine and its industry. In Argentina. 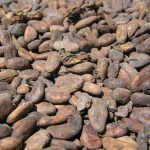 Tiempo de cosecha, Josefina Rosner discusses and explains the progress of what goes on above the soil. A colourful, interesting title is Al gran pueblo argentino salud by the historian Felipe Pigna. This work brings to light the relationship between the most outstanding people in history and this national drink, a very close relationship that began with the origin of the nation. For its part, the historian Pablo Lacoste also adds two very interesting titles. 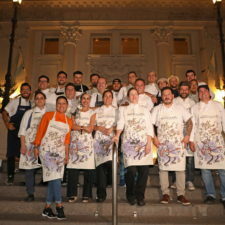 In Vinos de capa y espada, he reviews the history of Mendoza’s wine industry and its protagonists; while in La mujer y el vino looks at the role women in an industry where men seem to have the last word. 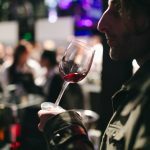 With a more sympathetic tone, Natalia Paez, a journalist from Mendoza, collects various popular beliefs in Mitos y leyendas del vino argentino, a quick and entertaining read. 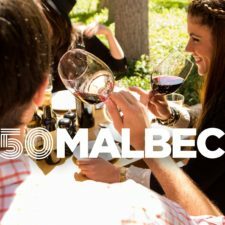 To learn more about Malbec. Gustavo Choren, a journalist and specialist in wine and the Argentine wine industry is responsible for El gran libro del Malbec argentino, a work that precisely tells the story of this strain and national emblem since its arrival in our country, its adaptation to different regions, styles and why it became an international phenomenon. 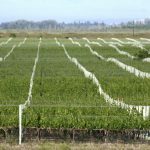 Winemakers take up the pen. Vino argentino is a piece of luxury to display in the library or cellar. The author is Laura Catena, CEO of Bodega Catena Zapata, and through its pages it travels the length of the country, its culture and vision of regional wines in parallel to the history of the Catena family. The winemaker Matias Michelini is the author of an original book with the testimony of colleagues such as Alejandro Vigil and Hans Vinding Diers. Entitled Todo lo otro, the book unfolds the story of those winemakers and grape growers, who, with low profiles, are already influencing future generations. Other books to look out for. Argentine wine triggered a literary furore with titles that go beyond buying guides, historical records and technical data. Oenologists, sommeliers and journalists are encouraged to capture their opinions and experiences to nurture books that explore the past, present and future of our wines. 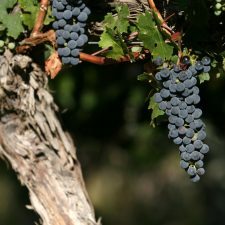 For example, Más allá del Malbec (Beyond Malbec) brings together the conversations between the sommelier Andrés Rosberg and film critic Eduardo Antin. On the one hand, the wine professional; on the other, an enthusiastic consumer. 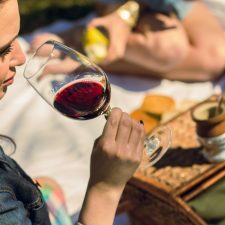 They talk about both the Argentine and global wine industries, the trends and other controversies surrounding wine. To close this category, Vinos argentinos con acento francés, by Laurence Thouin, portrays the story of 25 French winemakers who decided to settle in the country to write their own history with wine instead of ink. Books about wineries. Several, hundred year old bodegas, decided to record their history with publications that review the evolution of the national wine industry. Available in the gift shops of the various establishments, they are ideal and original souvenirs. Bodegas Santa Ana. 1891-2010 retraces the history and photographic records of this great winery tied to the fate of Mendoza. El estilo López, an invaluable testimony of the past 120 years of Bodegas Lopez, a favorite of Argentine drinkers. Or, Colomé. 180 years, it portrays the history of high altitude wines and, for that brings together the main players in northwestern Argentina, who tell of the challenges of producing wines in the highest vineyards in the world. With these books in the library, every wine lover has access to a wealth of information about Argentina. For more information, all you have to do is keep reading this blog.